Let one of our party planners at Thomas Oliver’s Gourmet Catering & Events help you choose everything from catering menus to flowers, cakes or venues. 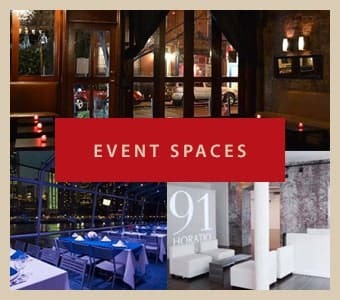 We cater corporate, wedding, social and themed events throughout the Manhattan & all five boroughs. Should you require special assistance or have questions about your catering and event needs, contact us to discuss your next event.